How did Heacock Classic begin? 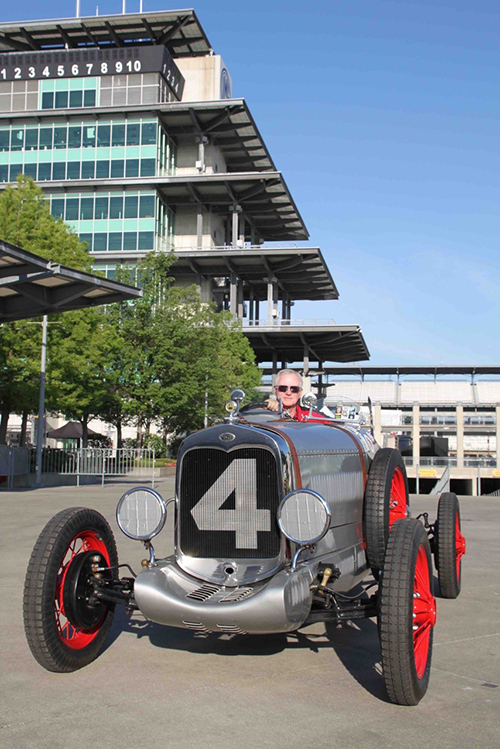 Ford Heacock III’s passion for classic cars was destined to collide with his family’s insurance agency. His grandfather — Ford Heacock, Sr. — established his family-owned agency in 1922. At the time, Heacock Insurance was the only insurance agency located along the Central Florida ridge — the next-nearest insurance agency was in Tampa, a two-day journey over unpaved roads in your Model A.
Ford has always been a serious automobile enthusiast. When he was growing up in Sebring, Florida, Heacock’s family was involved in the early years of the international endurance races conducted at the local airport. His grandfather was the first chairman of the Sebring 12 Hours of Endurance and is now a member of the Sebring International Raceway Hall of Fame. Returning to Sebring after college, Ford renewed his interest in automobiles and began organizing vintage racing events, including the 1976 Sebring 12 Hour Endurance Race. In 1981, he founded the Southeast Vintage Racing Association. And a year later, Ford started Vintage Motorsport magazine — the nation’s first publication devoted to vintage racing. 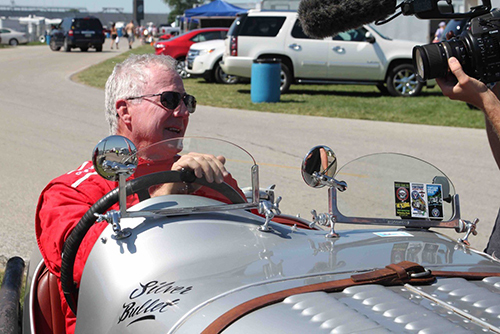 Today, Ford still finds time to do a little vintage racing himself, in addition to his duties as the chairman of the Lake Mirror Classic Auto Festival and his work with many civic and community organizations. He is Heacock Classic Insurance‘s president and recently completed the restoration of a 1953 Jaguar XK120. 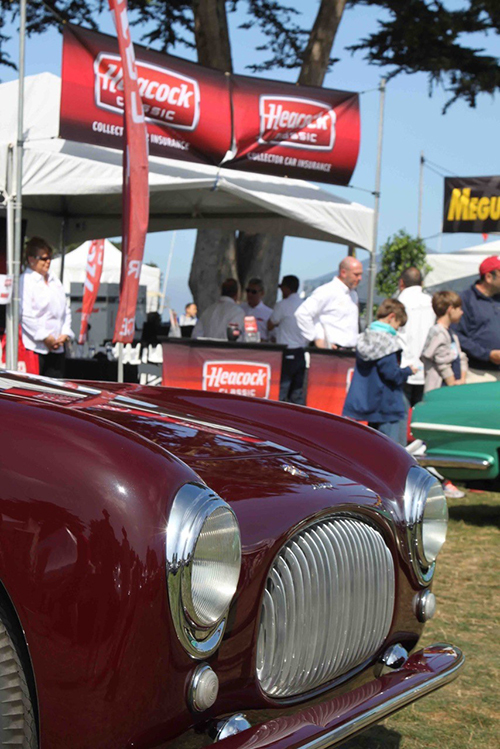 Is it any wonder why Heacock Classic has the DNA to be the leader in insuring all types of specialty automobiles?